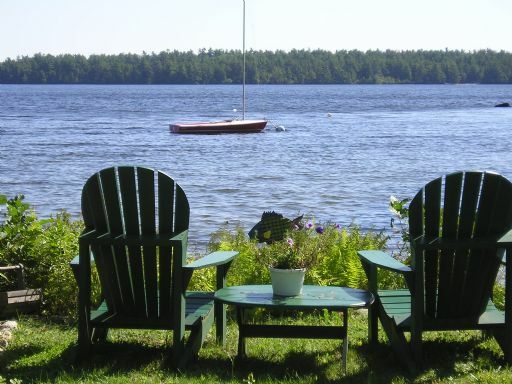 Get access to view every available home in the Southern Maine and the Lakes Region. Click on the link below to begin your search for your perfect home or lakefront getaway. Welcome to mainelakehomesrealestate.com, your source for real estate information on buying and selling real estate and more! At mainelakehomesrealestate.com you can find information on local schools, weather, local information, links and other local resources for Greater Portland and the Lakes Region. Carol Ann Doucette can assist you with all of your real estate needs including the sale of your present home and the purchase your new home. Are you looking to buy lakefront real estate? Are you looking for something in particular? Please let her assist you to find your special dream home or lakeside retreat by completing her VIP Home Request form she will send you listings that match your criteria as soon as they are listed. 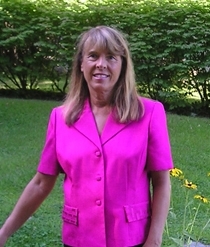 Lakefront homes are her specialty since she has lived on a lake and loves to share with her clients the richness and exhileration that the waterfront experience brought to her life on Little Sebago Lake. Check out this exciting video of Greater Portland. Experience Maine, "The Way Life Should Be!" Are you selling real estate in Greater Portland or the Lakes Region? Need to know how much your home or real estate property is worth? Feel free to request a FREE Home Value Request. Tell her a little about your home and she will prepare an up to date market analysis. Buying or selling your next home or real estate property can be the single the most important transaction in your life, therefore it is important you work with someone who has the experience, professional expertise and integrity to make your next real estate transaction pleasurable and stress-free. With over 26 years of experience, she has the skills to meet the challenges of today's market. Please check out her Raving Fans page to read the testimonials of her past clients. If you have further questions about the area or Southern Maine real estate markets, please don't hesitate to call Carol Ann Doucette at 207-838-4888 Direct or send an email. "Selling real estate is her job, helping people is her passion."